Today we have a pleasure to introduce one of the most exciting pieces that just have arrived to our store. 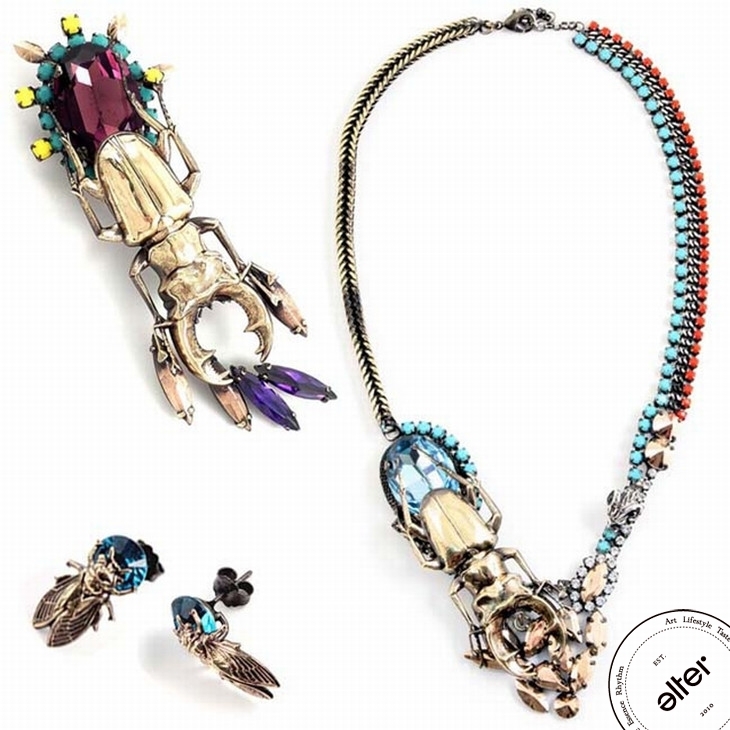 We are talking about IOSSELLIANI, jewelry that is all about the glamour modernity and mystery. Roberta Paolucci and Paolo Giacomelli, people who stand behind the brand have launched their company in Rome 1997. Before they have both worked and cooperated with Romeo Gigli, Missoni, Fiorucci, Alessandro Dell’Acqua, Antonio Marras, and Kenzo. They are strongly influenced by the Italian classic jewelry and in every collection they show their love for vivid materials crafted into modern shapes with the enormous heritage of tradition. That is the basic knowledge that you should have before you slip into the beautiful, imaginary world of mystery that they have created. In Autumn/Winter 2011-12 Collection the echoes of S\S 2011 are combined with a brighter, more flirtatious images, full of details and shades. As designers introduce the collection, it`s all about the contrast: illusion and balance, light and fire, fun and mystery. So just for inspiration – imagine - treasures scattered in an ancient Indians place, blinking out of a dusty chests in an afternoon sun. Isn`t it a picture that we all want to discover one day? Drop in to ALTER and feel the wild spirit! Today spotted: Camilla Skovgaard, born in Denmark, recently working in London, Dubai and Hong Kong. She established her brand in 2006 and since then she`s constantly carving out a reputation as one of the most sophisticated shoe designers. In her collections she put the emphasis on form and style rather than decoration, which makes them timeless and elegant. Her works characterized by the best quality materials and almost architectural structures every season become celebrities’ favorite peak. 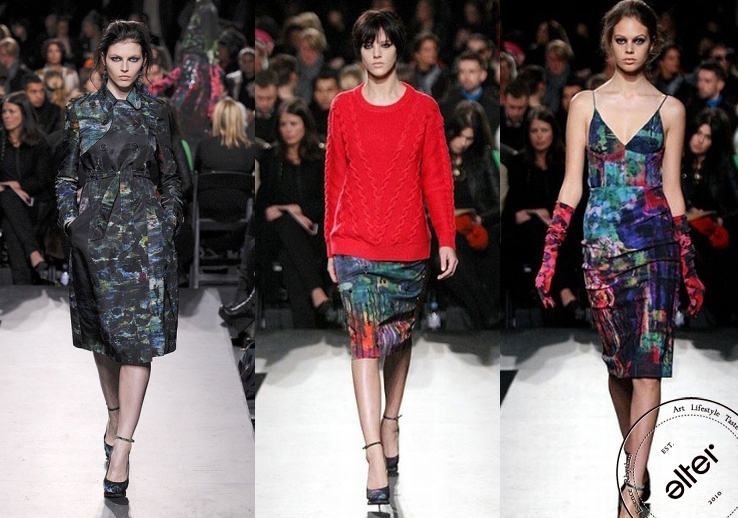 In Fall 2011 collection Skovgaard goes a step further, making her designs even bolder and more futuristic than the previous ones. As she declares, an inspiration was the artwork of Thoreau MacDonald and his focus on rural life and the colors used for his drawings. Effect is amazing, you can see how every detail is thought through and how all the lines and shapes create a perfect balance and unique, fabulous style. 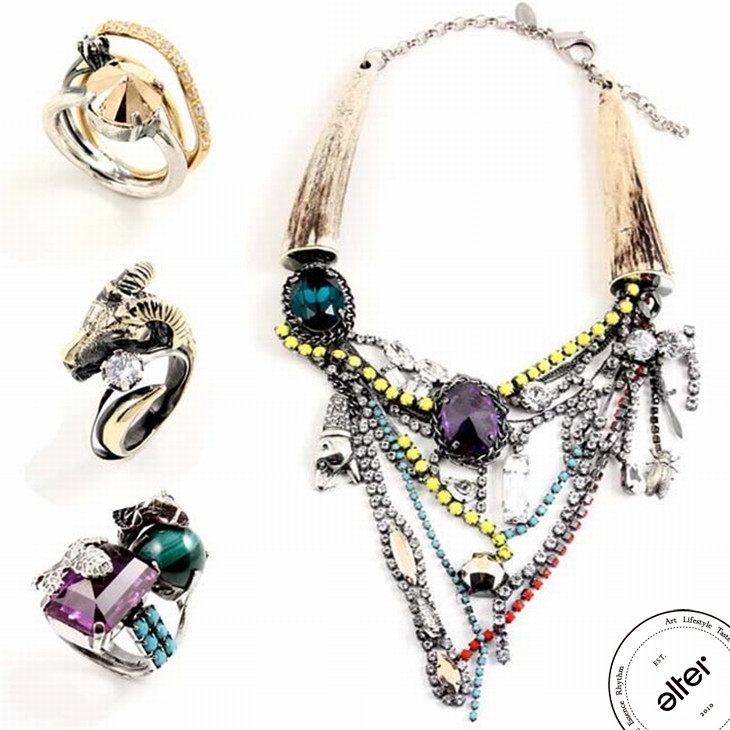 We love luxurious materials and edgy look of the collection! ALTER. is hunting Fashion Now!